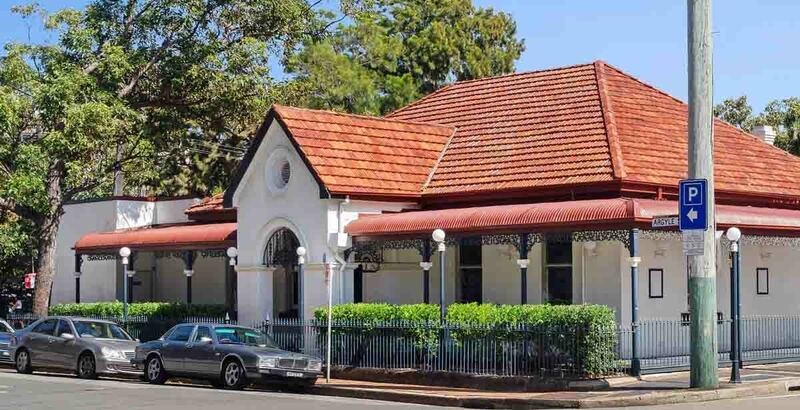 Nine months after suffering serious damage in a fire, the historic General Gordon Hotel is on the road to recovery. 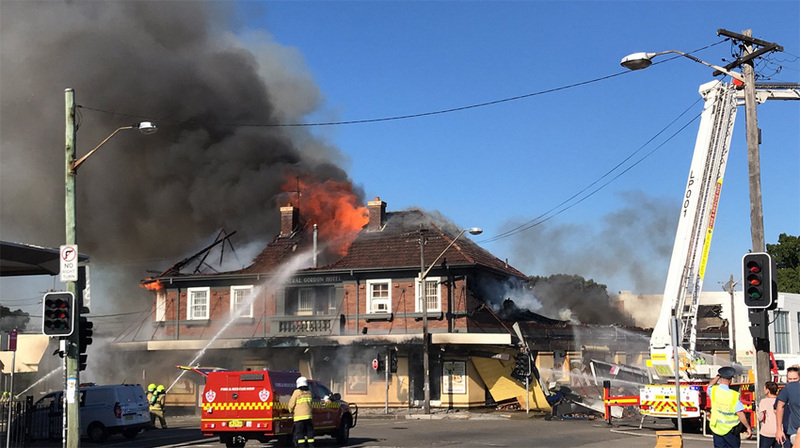 Late July last year, news emerged that a fire had engulfed much of the well-known 1930s Sydenham pub, causing the roof and major internal damage, and public transport be diverted. After around two hours and 70 crew fighting the blaze, fire services declared it under control with no injuries. There were reportedly no suspicious circumstances as to the cause of the fire. The Hotel was purchased from Lantern in 2017 for $18.1 million by a partnership between JDA Hotels and property investment entity White & Partners. Since the fire, the owners have lodged plans with Council to resurrect the pub. 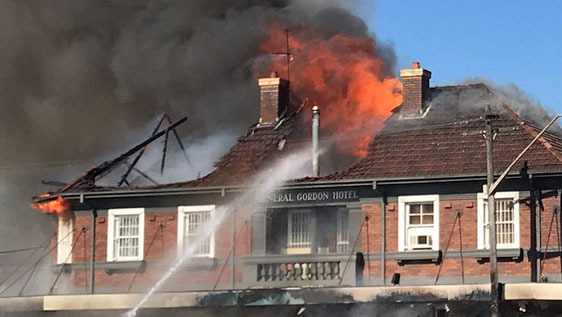 The fire occurred during renovations, which were aiming to transform the pub to a more family-friendly establishment, with a new bistro to attract more locals. The revised plans are extensions of what was already conceived, but now include restoring the heritage façade and awning. “We are intending a revamp of the current sports bar, and relocated gaming room, to give patrons more privacy and comfort,” explained a spokesperson for White & Partners. Having completed make-safe works on the structure, building has commenced on the exterior. The revised Hotel offering will also count accommodation on the second level. “It’s a great historic place, and we are essentially making it what it should be – a diversified, modern offering providing amenity to the community. 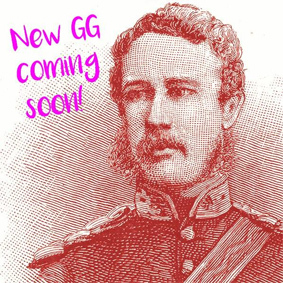 Wishing the JDA team well as they continue to plan and execute on this new chapter in the GG’s history.